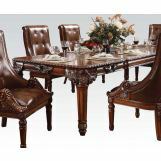 The graceful elegance of our Winfred Collection by Acme Furniture makes every meal a celebration. 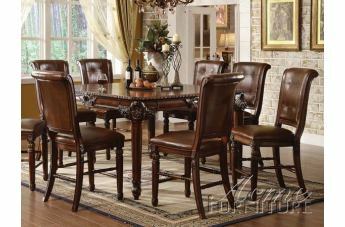 Expertly crafted of solid hardwoods and resin with selected veneers, then finished in a multi-step, hand-rubbed rich cherry finish. 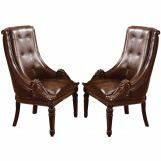 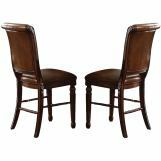 Every piece is finely detailed with ornate carving look and the handsome chairs are upholstered in leather-like fabric. 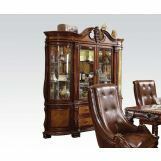 Winfred collection brings the traditional style to your home decor. 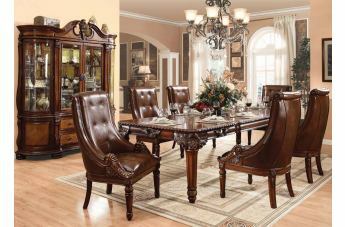 The gorgeous dining table features rectangular in shape, tapered leg design and the ornate carvings around the corners and apron. 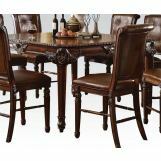 This table offers a two by 20 inch leaves for maximum capacity. 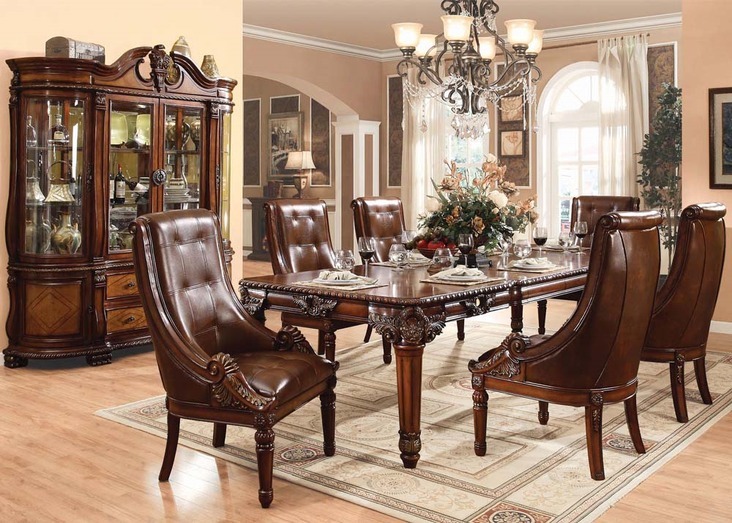 While the dining side chairs feature a sleigh back with leather like seat cushion, tapered leg design and tufted seat back.